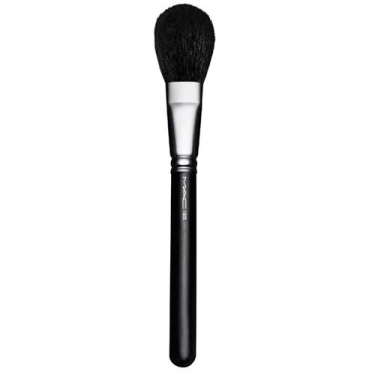 DESCRIPTION: 150S Large Powder from M.A.C. 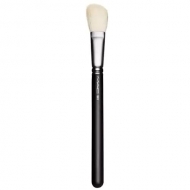 is a full and dense brush for the application of loose or pressed powder on the face or body. 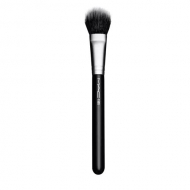 This brush is particularly good for the application of bronzers and powders with soft fibers that form a rounded shape.